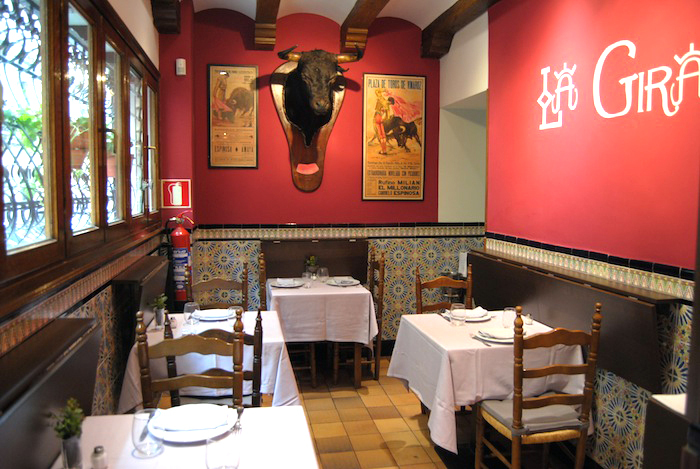 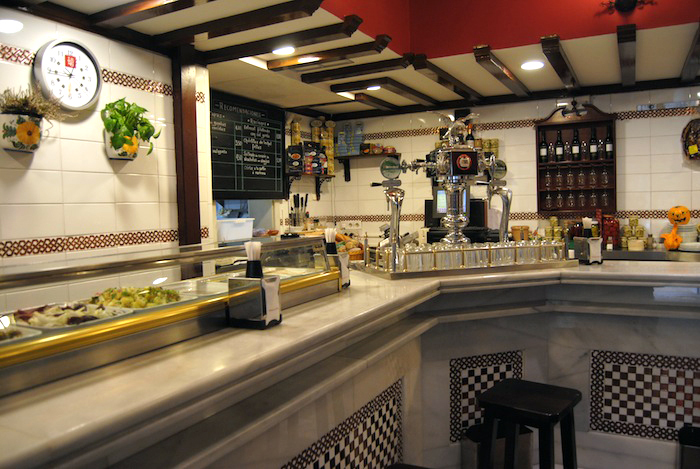 A very bullfighting local, with very cozy rooms and a bar that invites for snack, where there is no lack of seafood, preserves, Iberian sausage and diverse tapas. 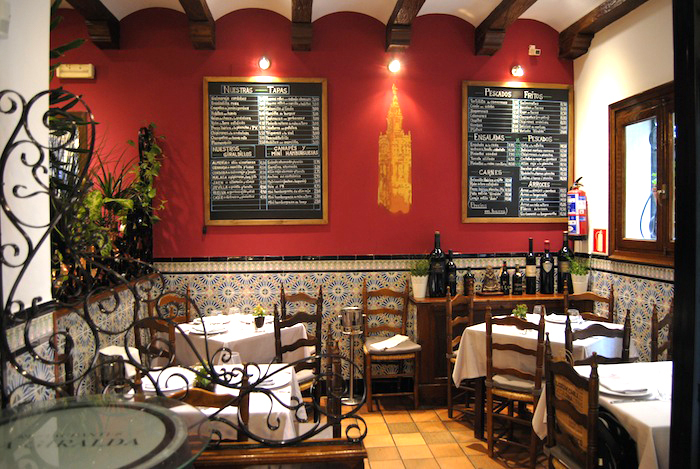 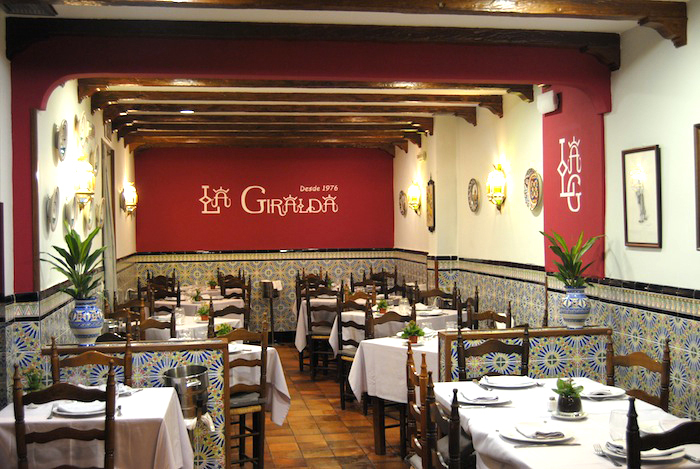 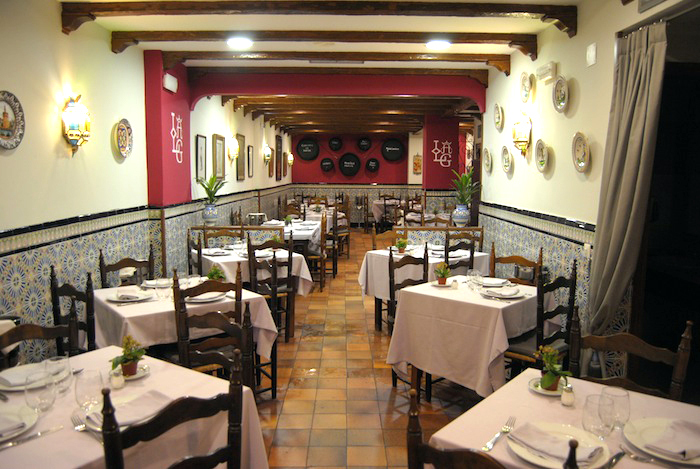 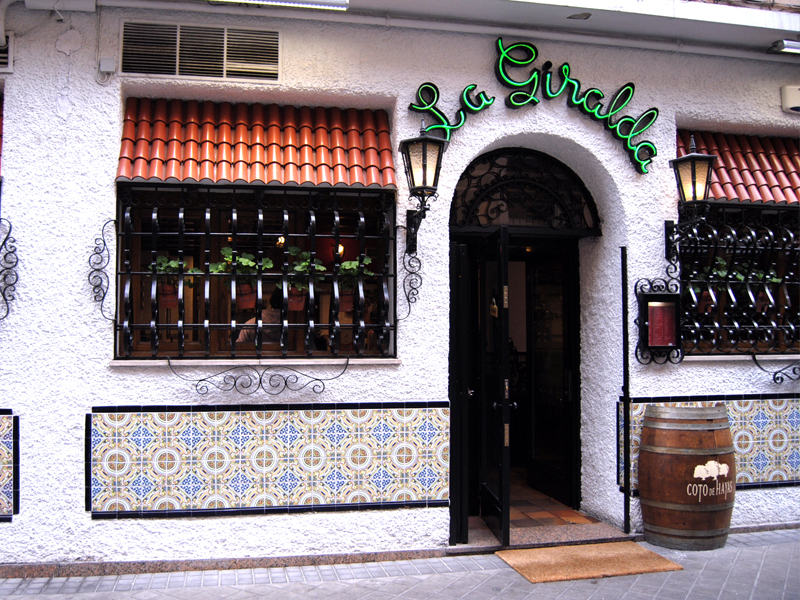 In this Giralda, the menu is broadened with grilled fish, rice, meat, and of course, “pescaíto frito”. 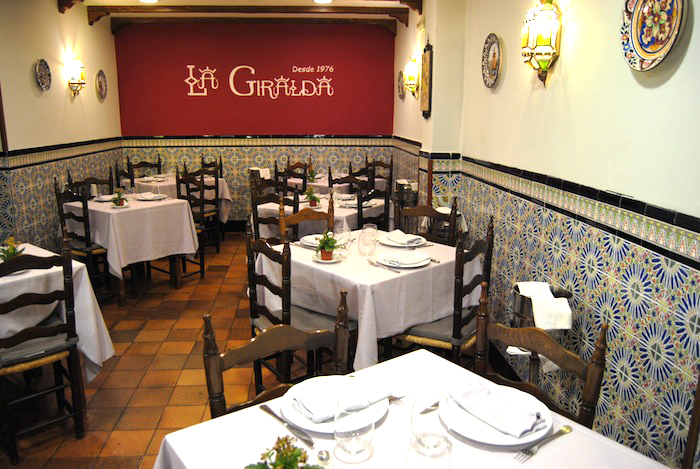 If you wish to reserve a table at La Giralda II, please complete the fields in the form below and send us your request. 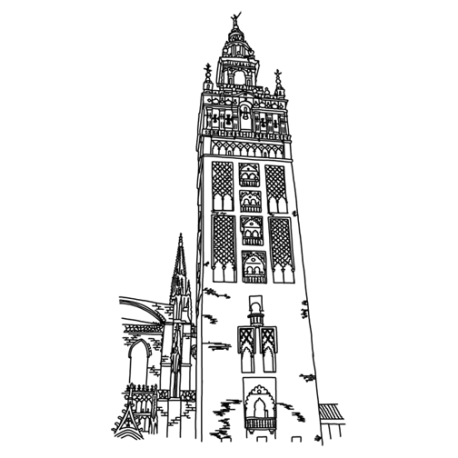 Thank you very much for your trust. 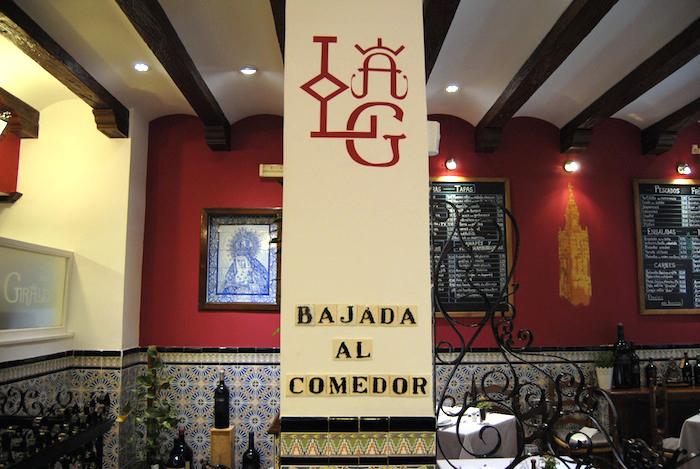 From Monday to Sunday: from 1:00 p.m. to 4:00 p.m.
From Monday to Saturday: from 9:00 p.m. to 00:00 p.m.
Open every day except Sundays and holidays night. 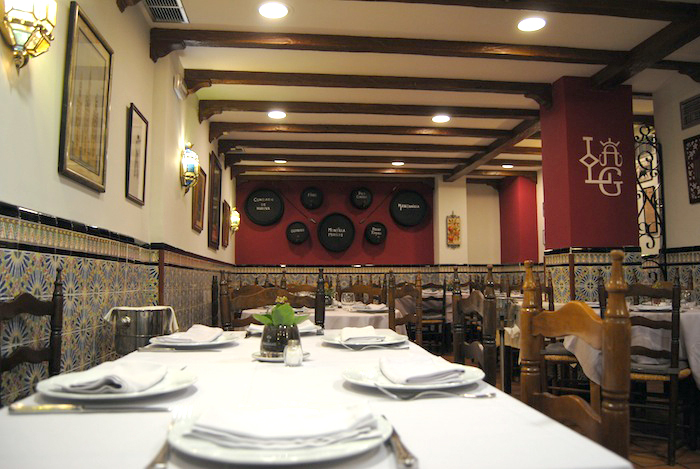 Abierto todos los días menos Domingos noche y festivos noche.